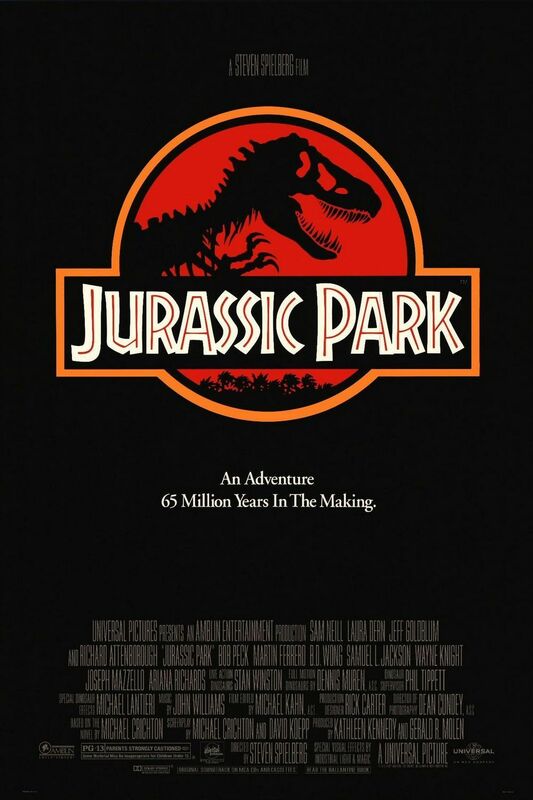 In our recent episode on The Swimmer (1968), we announced that to honor the upcoming release of Jurassic World (2015), our next movie would be Jurassic Park (1993)! Since this film is pretty darn popular, it will be airing on a number of TV and Cable stations over the next few weeks; it is also available in various digital formats! We also really want to hear from you, the listener. If you’ve got a comment or question that you’d like us to discuss at the end of the month, send an email to totallypretentious[at]gmail[dot]com or use our handy contact page! Here’s how you can watch it! June 6th (Saturday; 8 PM): USA, Syfy, BRAVO, and E! Note: other times may be available in the second half of the month; they are not currently listed.